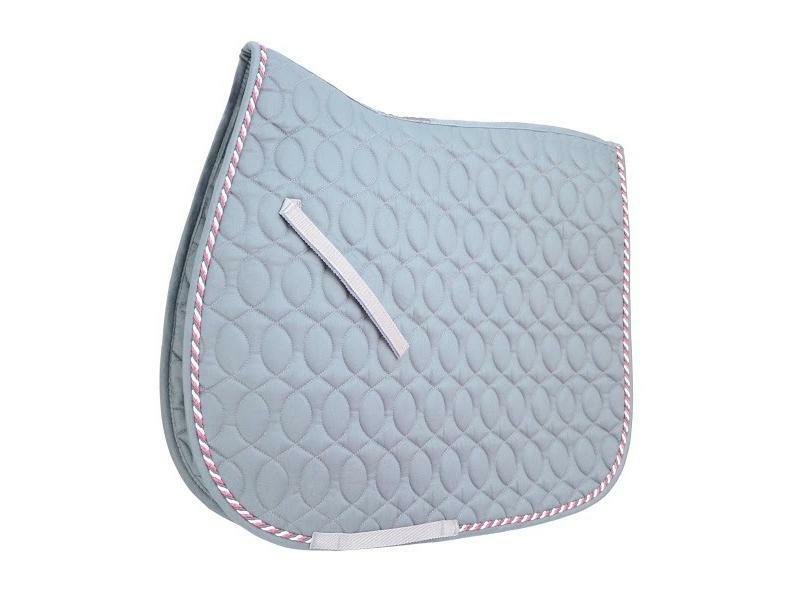 A high quality polyester wadding cotton saddle cloth with 4'' diamond style stitching. 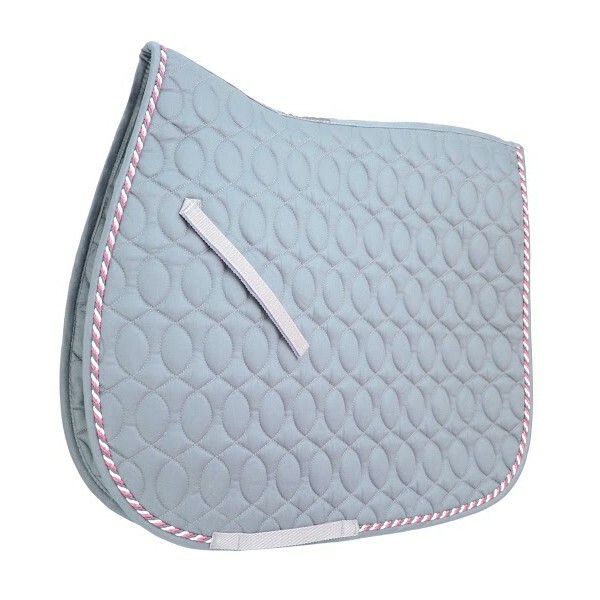 Featuring contrast cord and binding to make you stand out from the crowd! 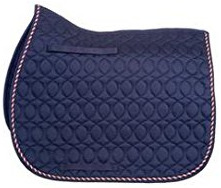 A great fit and durable material that is machine washable. 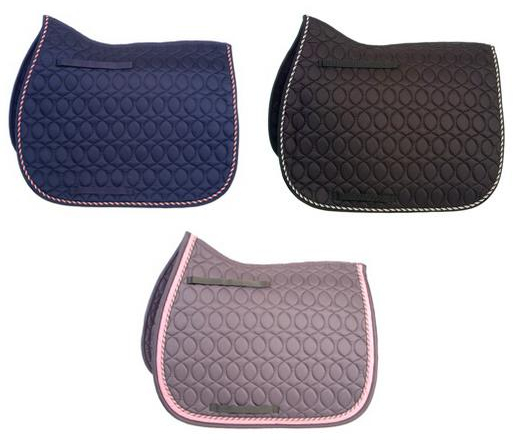 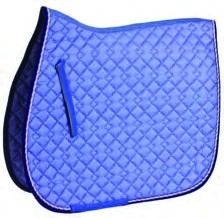 There are currently no questions for HySPEED Deluxe Saddle Pad With Cord Binding - be the first to ask one!